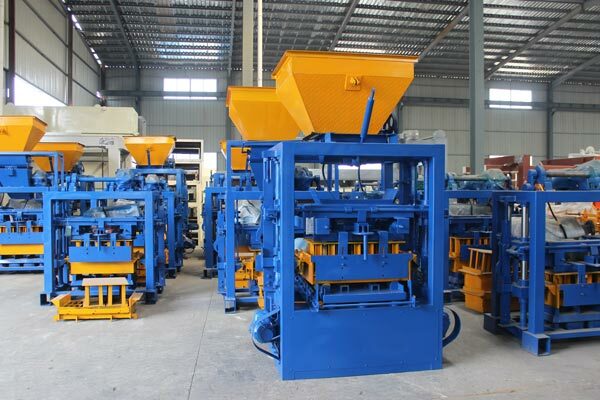 Ecological brick making machine is an environmental type block making machine, compared with other types, it’s beggest advantage is environmental protection. During the production process, there will be no pollution. 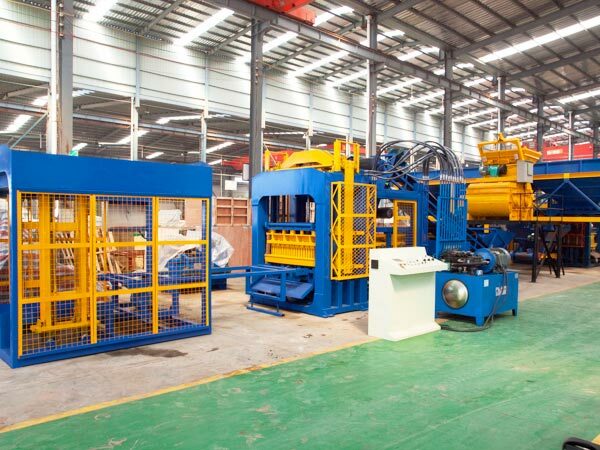 Especially in the context of promoting environmental protection, this environmental block machine has become much more popular than the other block making machines. First of all, it reuses the construction waste, which saves the resource and lower the cost of the bricks. 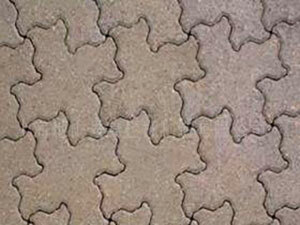 Meanwhile, the bricks made by the machines have high density, which satisfies the requirements of the users. 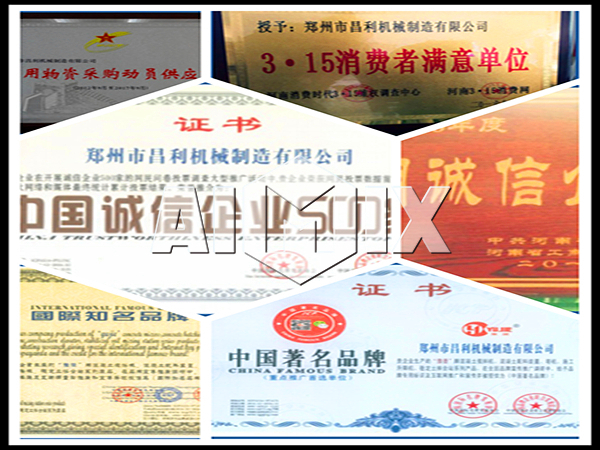 Currently, there are some ecological concrete block plant for sale in Aimix Group, and the favourable brick making machine price attracts many customers. 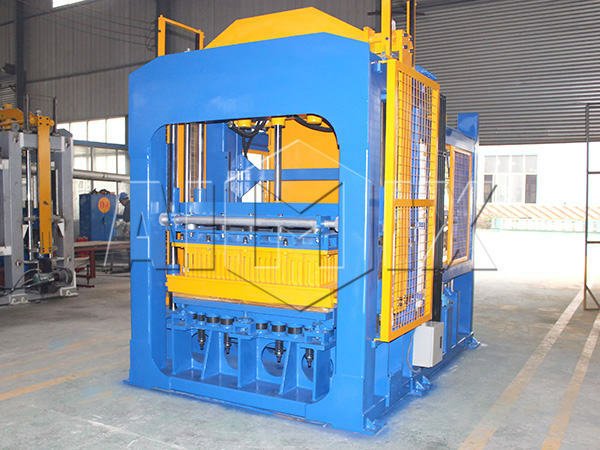 Our machines adopt the hydraulic system, and the hydraulic transmission generates the great press power. 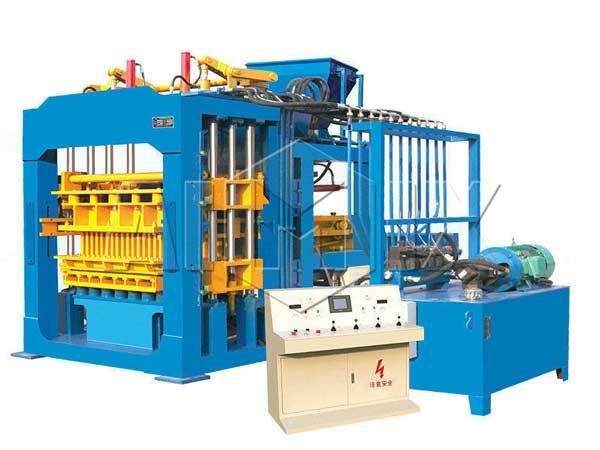 When molding bricks, the press head, mold box, mold core and pallet will vibrate simultaneously. So the bricks have high density, and the machine makes little noise during operation. 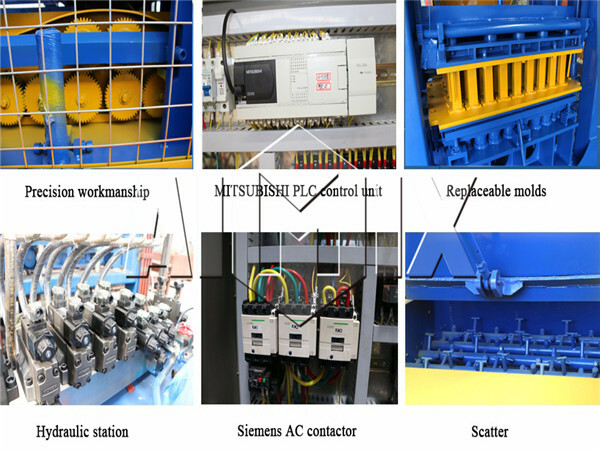 For the equipment made in Aimix, it is mainly driven by the electric power. When it starts to work, it will not exhaust any pollutants. 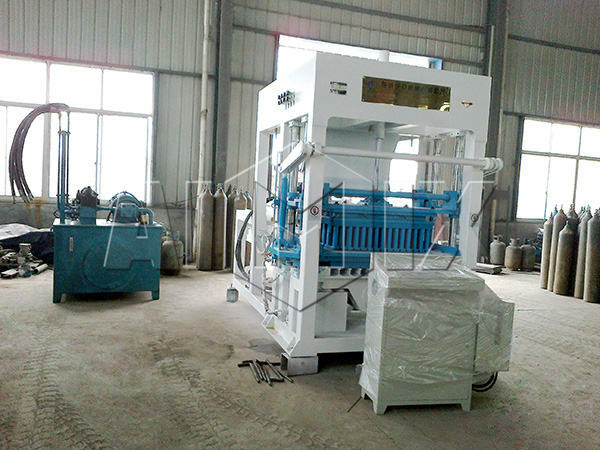 Thus the machine is beneficial to environmental protection. 3. Reusing the construction rubbish. 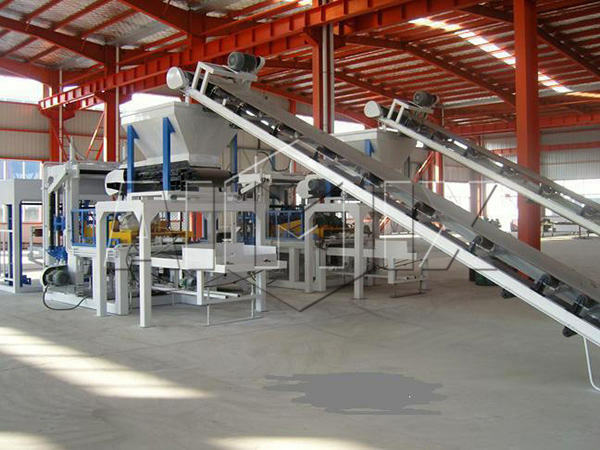 The eco brick road making machines make bricks with the industrial waste, such as slag, fly ash and so on. Therefore, the machine does great help to protection of cultivated land and reduction of cost. 1. Different raw materials. 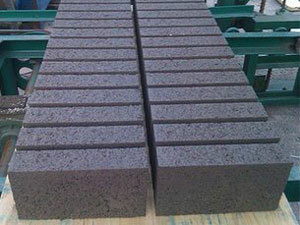 The sintered blocks are often made from shale, fly ash, clay and other materials. Particularly, the waste of clay enables the cultivated land resources to decrease sharply. 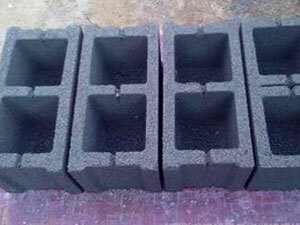 However, the raw materials of burning-free bricks are cement, concrete and so on. Meanwhile, some of the industrial rubbish can be used as the materials, which will be beneficial to protect the limited cultivated land. 2. Different craftsmanship. 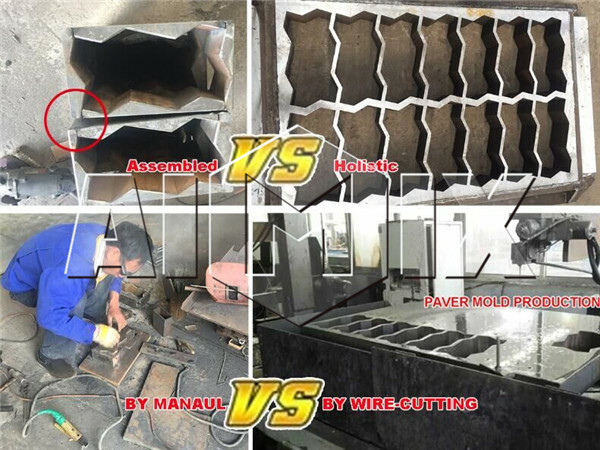 When manufacturing the sintered bricks, the bricks need to be baked in the brickiln. We can say that it is a backward production mode. While, the bricks made by the eco block machines are burning-free. 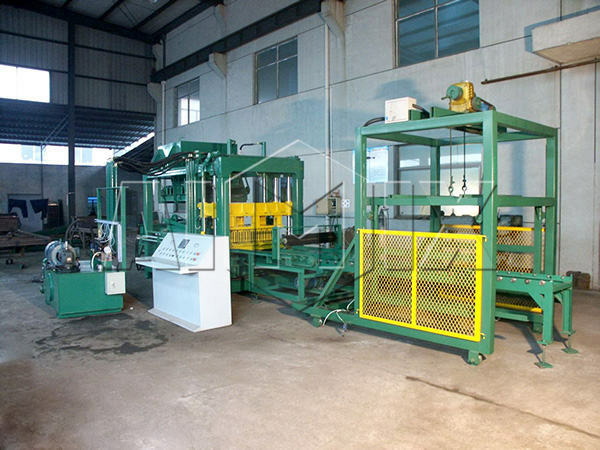 If the client choose the ecological block making machines, the manufacturers will have higher working efficiency and enjoy the easy operating mode. 3. Different investments and profits. 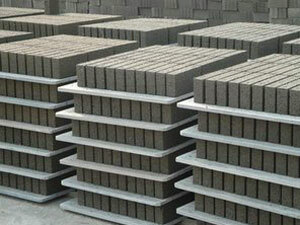 For making sintered bricks, the clients may cost more money due to the complex procedures. 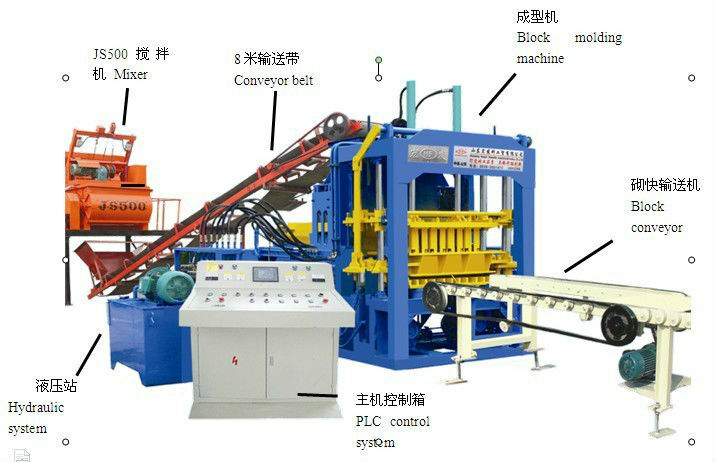 If the clients select the ecological brick making machines, a brick making machine production line will satisfy the needs. In this way, the clients will make bigger profits. 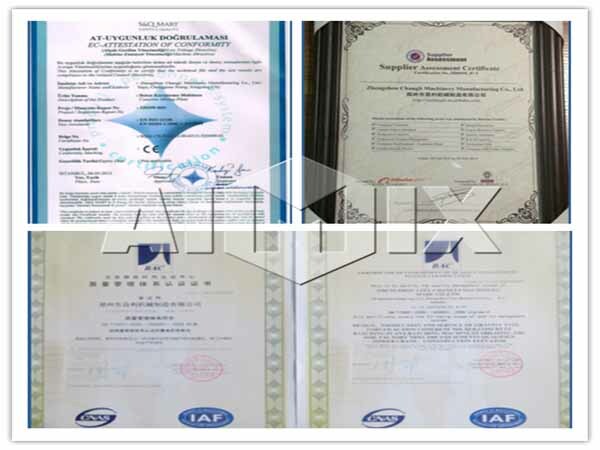 We Aimix provides the clients with several kinds of brick making machine, including the automatic brick plant, mobile plant, hydraulic plant and so forth. What’s more, the high working efficiency of the machine enables it to have large output, and the maximum achievable output of the machine is 19,200 pieces of blocks every hour. The customers could select the most suitable one according to their own needs. 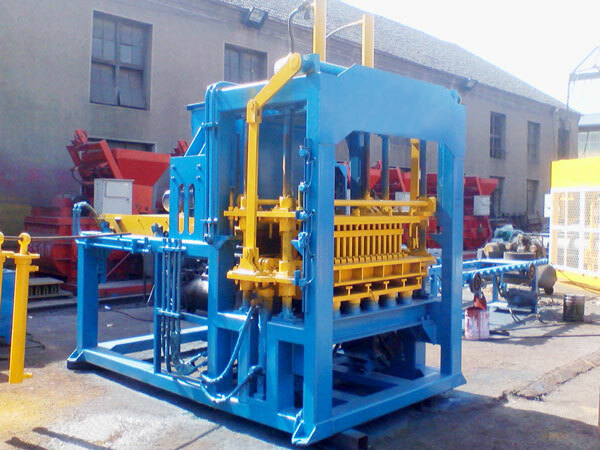 Additionally, we are glad to design and manufacture the machines to satisfy the special demands of clients. Aimix Group mainly concentrates on the manufacture of construction machinery. The major products include concrete batching plant, self loading concrete mixer, asphalt mixing plant, dry mortar production line, concrete mixer, concrete pump, construction lift etc, and the reverse drum concrete mixer is the one of the most popular productions. In our company, all of the productions have the advantages of high performance and good quality. If you want to get one or more, please leave your message, and we will contact with you as soon as possible!